Itch.io Notice 2. There are many distributors coming on Itch.io now. 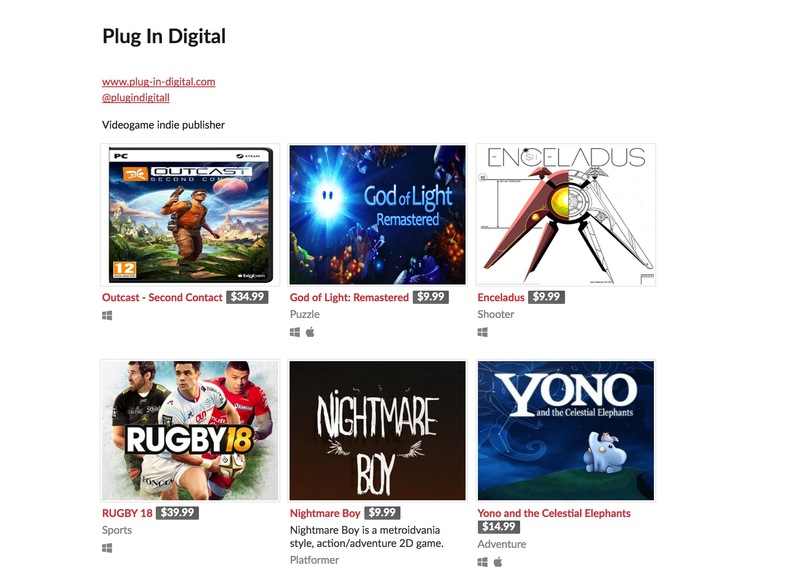 At least, I saw Plug In Digital and 4EversGames are coming on Itch.io for sometimes, they are not developers but distributors, and I totally understood some developers need distributors to help them make profits, maybe because they are too busy or have no knowledge about the market? But it is still weird to see many distributors hang around Itch.io where is the land almost belongs to the indie game and individual small group of developer. Another issue is that I am afraid that itch.io politics is too free and open, so if the distributors try to use discount many times, how much money actually return back to developers but not the distributors' pocket, and how much effect will threaten on the other truly indie game developers on itch.io. 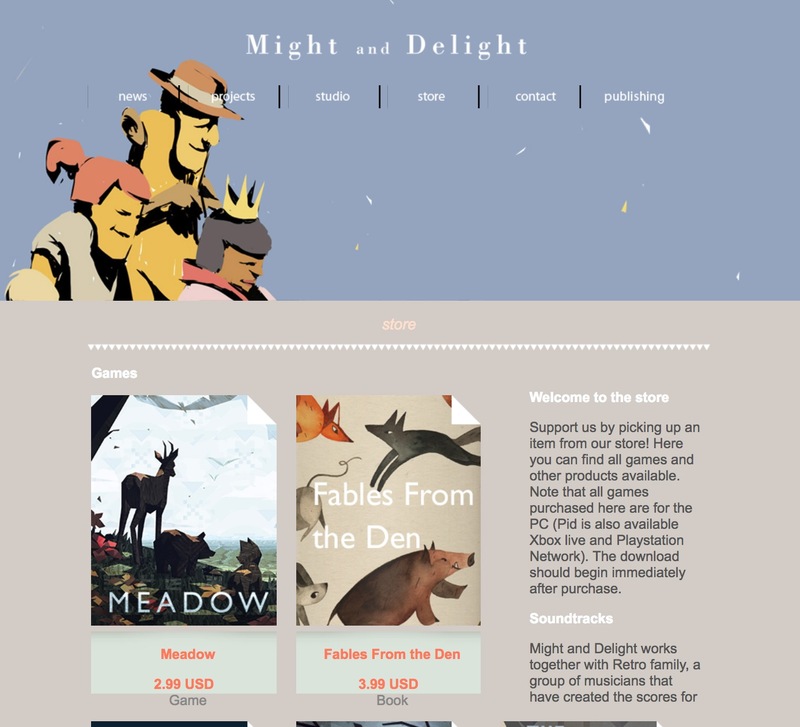 As I saw, the distributors are not careful to design the page on itch.io like other create many gorgeous and unique store page, such as Localhost and Planetarium. Every game page is not just a store to sell or ask supporting the game, but an important communication between the developer and the gamer. Just check Northgard or any page made by distributors on itch.io, it just a product in the market for them, paste some pictures (even in low quality than official can provide), paste a short introduction which is already stated on Steam platform or anywhere(even Steam provide more detailed information), and if it is still an early released game, they don't even tell you more about the progress right now or plan in the future. 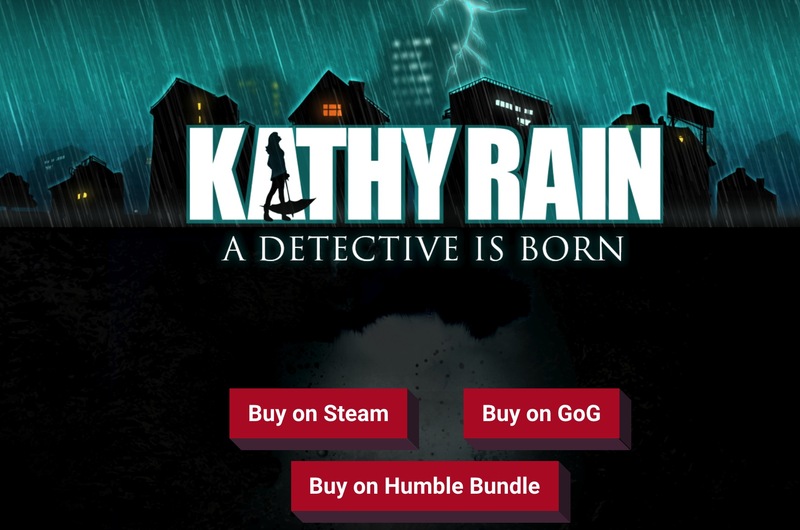 I believe the distributors think the gamers already know these famous game at other place, so just buy it and don't ask them anything, go to Steam redeem the key, and see what is the news there too, or just ask any support on Steam, but don't bother them, for distributors, itch.io is just a store, buy and go away. 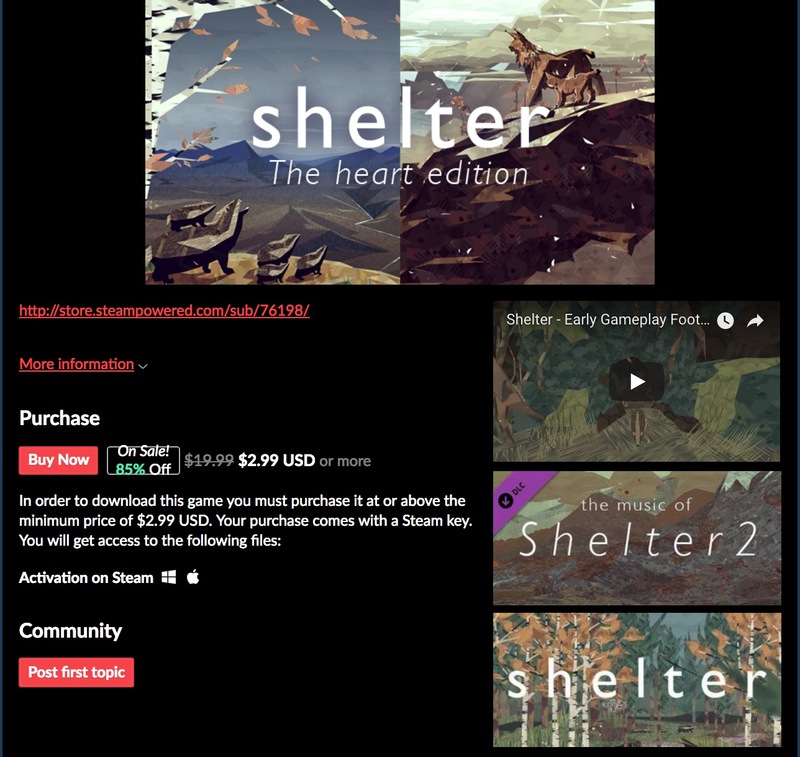 How about the Shelter store page? Paste only a Steam store link at the top for extremely short introduction that exactly means: "Hey, you gamers already know this game on Steam right? Just bought it on sale and closed itch.io page to redeem them on Steam." Even in the second picture concludes something isn't belonging to this page if you purchase: A DLC of soundtrack you can't own it if you buy in this page. If we compare to the website from original developer, you will know the difference. My conclusion is that itch.io is a very kind place for any developers, and it is not so difficult to publish here, if the developers can come here by themselves to ask for support or communicate with the gamers, it is healthier for the entire environment of indie game to move on. There aren't that many publishers on itch.io. Plug in Digital and 4EversGames are actually related companies, the second started by someone who originally worked with Plug in Digital. They just moved their business over. We don't encourage publishers or seek them out. We always try to get the original creator of the game to post. In this case, the two accounts above only provide Steam keys for their products, and we would much rather have people uploading DRM free versions of the games. Sometimes developers are hard to convince though, since they don't have the resources to put their game on another platform. In those scenarios, a publisher may be the only way to get a certain game on the platform. We're not going to ban publishers since there may be people who want to support itch.io by buying a certain game, and a publisher may give us more opportunities for that. If we feel like there are too many publishers getting in the way of the developer's content though, we may change our stance. We haven't added any special code for publishers, but I think in the future it would be useful to make it clear that they are not the developer of the game, if you're worried about people being confused who they are buying from. Additionally, I'm worried about how they're selling DLC, since it's not clear at all that you have to own previous content. We'll need to get in touch with them about it. Thanks for reporting it. Sorry leafo, I didn't have too much time to reply soon. It seems like these days itch.io player already knew this issue often. And you are right and wrong. First, you should correctly name they are distributor not publisher. These developers have their own publisher (usually themselves) and they corporate with these distributors Plug in Digital and 4EversGames let them set the market. In this 2017 holiday sales, it is the first time I feel that these distributors set the sale for long time already, and put so many sale titles (almost 16, and no different introduction and details), the most important problem is that their huge amounts are reducing and threatening in every section visibly. That means when the players want to see some indie game made by hardworking individual developers, will have to pass through these big company' stuffs. I have discussed this with Mini Metro which is one of the game distributed in itch.io, and the publisher told me that they will soon cancel the corporation and do it by themselves. Itch.io should be careful on this issue, at least there are many possible way to try, such as creating a Distributor section for every distributor, and for those who only sell their products as only Steam key, that is something conflicting itch.io main idea. "It gives you the ability to design a custom page where people can download, play or purchase your games." We don't really know the nature of these distribution agreements, so maybe the devs can't really decide how and where their games are being sold. Personally I would be fairly pissed at the low effort that's being displayed here, because it doesn't really speak highly about the amount of care those distributors put into the products they represent. However I don't think that this neccessarily a big problem, as is when some folks are just selling Steam Keys of their games. Where I start to feel uneasy about, is when the work of bigger publishers gets frontpage features. For example a few months ago DoubleFine put a bunch of their older stuff on itchio and it took a lot of space from other smaller titles. I get that it's important for itch to point out that larger companies are coming over and that the platform itself is growing. But I don't think that featuring games that don't really need the extra attention, are supposed to represent what makes the platform what it is. This all isn't really big deal to me, at least not right now. These problems are part of what happens when an open platform grows and it's important to adress them properly, before they might get out of hand. Thanks for reply. I have said that I talked to one of the dev, and some others I wrote but not reply me yet. Seems that some of them are not willing to let the distributor selling their game as I know Mini Metro will end the contract and do it by themselves. I don't really think every one will care this issue as me, but it does make me feel important that maybe this thing will be getting worse in the future. This problem is not really in the same situation of people who bought the games and sold steam keys. These company (maybe one to two is enough to be huge) would have much more resources than individual one, like you said, the players will be very often to see their products everywhere in itch.io, such as front page features or sales, bundles. If there is a player going to itch.io and want to pick up some nice indie games, and only can saw these big company's products at the first sight. And for my top worry, that they don't really be careful on managing their product own pages, that means the players don't have the same treat as in other selling platform, such as the update news. I don't believe that when the free open platform grows, these kind of problems will happen, and we don't have any way to help. I believe that if every individual try to the best on the game and communication with players, these games should get more people to notice their brightness, so that is the reason I keep writing these kind of post and reply to let more people know and effect the itch.io manager's mind. I'm a gamer and (amateur) gaming dev hobbyist. These distributors both trouble and befuddle me a bit. I don't feel that Valve would be ok with anyone else flogging Steam keys on other platforms to bypass the Steam store. That would be a violation of Steam's Developer Agreement. It feels as if devs are doing these 'distributor agreements' to pay less than Valve's 30% cut while maintaining all the perks of the Steam marketplace. I don't feel that itch.io should permit key-only selling by devs, publishers, or distributors. If they want to only sell Steam keys they can do it on Steam. If they don't want to do it on Steam then they can do it on Humble or IndieGala as well. Itch.io isn't really meant to be a Steam key purchasing store, nor is it set up properly to that end. In a worst case scenario, Valve themselves could get involved and start terminating publishing arrangements on Steam with those that violate their Steam Developer Agreements. It is just like you said, Itch.io isn't really meant to be a Steam key purchasing store. I feel that it is true that many indie games (small team with huge creativity) are connected with Drm-free, it is a very similar ideal for every games should be individual and unconstrained with DRM (a stupid thing to restrict games and gamers) I am sure many people who support Itch.io must care for Drm-free too. But maybe itch.io is not so ideal to be praised as a great kind indie game platform, it is always about the money to freely allow them to do that. DRM-Free is one of the reasons to even bother with itch.io; they are not large enough, feature-rich enough, or notable enough for high-quality high-profile games to begin implementing any form of DRM. Also no 'timed-exclusive' games to compell anyone to even look at itch.io. That said, DRM-Free and the lack of such exclusives are the main reason I visit this site.